Your car can lead to a world of opportunities. Besides using it to get to work and back, take your kids to school or even travel to a new and exciting place with your family in order to create some unforgettable and priceless memories. Each day you decide to leave your house and take your car to a new place, is a day full of adventure. That is why it is important to make sure that while you’re on your way to your new adventure – nothing will stop you. Let alone a broken garage door that puts your entire day on hold and ruin it. That is why, here at Veteran, we offer complete and comprehensive garage door repair services in Saginaw TX. We make sure that whenever you need us, we will be the first ones to show up and make sure your adventures – will never end. 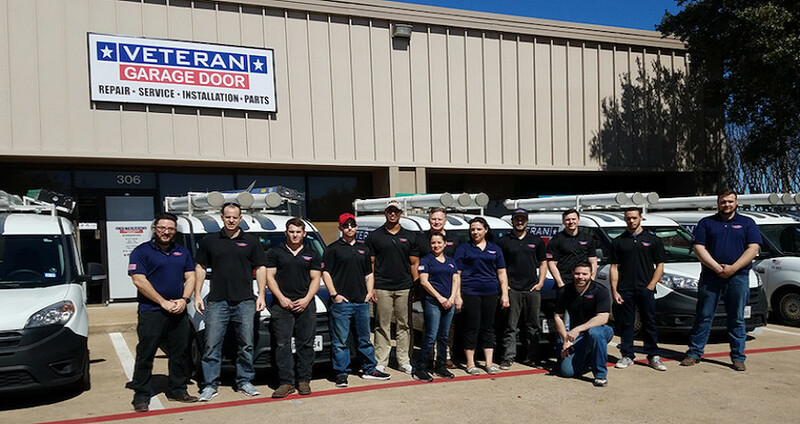 At Veteran Garage Door Repair Saginaw TX, we’re not only equipped with the best gear to repair any problem that you may come across with your garage door, but also with the best professional and highly experienced team in the Saginaw TX area. Our team of experts will be there to be at your service just when you need them the most. Our garage door repair services in Saginaw TX include door cable repair, noisy garage door repair, bent section repair, garage loose chain belt repair and door off track repair. If you need us for other services we also offer garage door repair services in Saginaw TX like bent tracks repair, broken spring replacement, gear sprocket repair, sensor repair, broken hinge replacement, opener repair and even broken roller replacement. When it comes to your garage door repair – our garage door repair services in Saginaw TX are your first go-to guys. A variety of garage door repair services is not the only service we provide to our customers here at Saginaw TX. We also offer a wide range of brand new garage doors in a variety of materials and colours for you to choose from.